Download audiobooks for free with your Forest Park Public Library card! 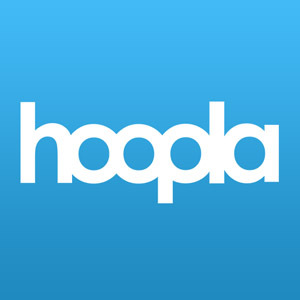 The Forest Park Public Library is now offering the community access to thousands of movies, TV shows, music albums, ebooks, audiobooks, and comics for mobile and online access through hoopla digital. 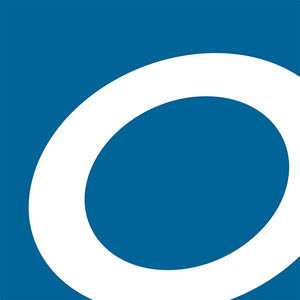 Overdrive is one of FPPL’s digital resources filled with over 20,000 unique titles. Audiobooks are available in a variety of formats to work with the most popular devices. Items checkout for seven, 14, or 21 days depending on your personal settings. After the selected time period the book license expires and the book is returned automatically. Never an overdue book. Check out Overdrive’s online help. If you cannot resolve your issue, contact the Reference Desk for additional assistance at 708-689-6125.